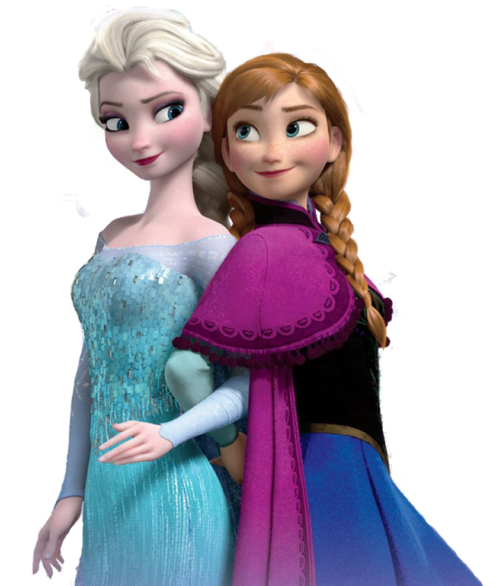 Elsa và Anna. . Wallpaper and background images in the Elsa the Snow Queen club tagged: elsa animated film frozen disney snow queen 2013 anna. 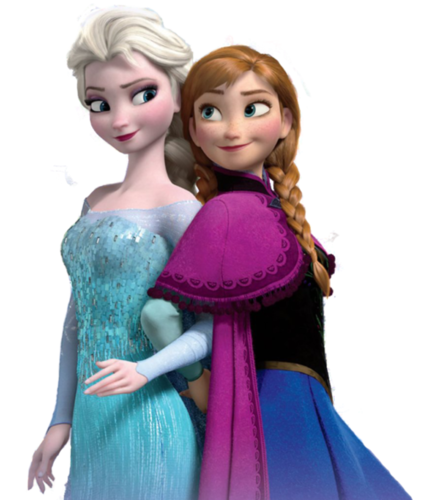 This Elsa the Snow Queen photo might contain bó hoa, phần trên áo đàn bà, bó hoa thơm, bouquet, corsage, posy, and nosegay.